“Geographical indicators” – a term used to designate place, and the standard in wine regions globally. 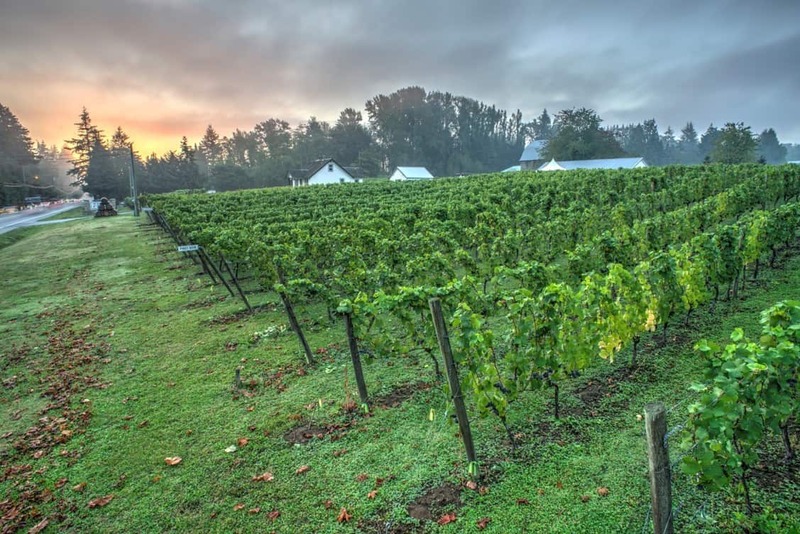 British Columbia is following suit – and as the industry matures – specific regions have been denoted their own “appellation”. These “markers” indicate place, which gives the consumer better insight as to where their wine comes from. There are nine distinct wine regions in British Columbia, each with unique characteristics that are starting to get noticed by the world’s wine writers and industry professionals. Noteworthy BC regions to visit include Fraser Valley, Similkameen Valley and the Okanagan Valley, and two new “sub GIs” – sub geographical indicators, located within the Okanagan Valley – Okanagan Falls and Golden Mile Bench. These regions are closely situated making transport convenient, with the added benefit of noticeable diversity. Close to Vancouver is the Fraser Valley, a cool, temperate wine region with a climate that is ideal for producing wines like Pinot Noir, Chardonnay and aromatic whites like Siegerrebe. The climate also mimics the Champagne region of France, so it’s of no surprise that local winemakers are making astonishingly good examples of sparkling wine. Township 7 Vineyards & Winery has garnered much attention for their excellent style, known as 7 Stars. From the lush, green flood plain of the Fraser Valley, head east towards the heat of the province’s interior, and the rugged Similkameen Valley. 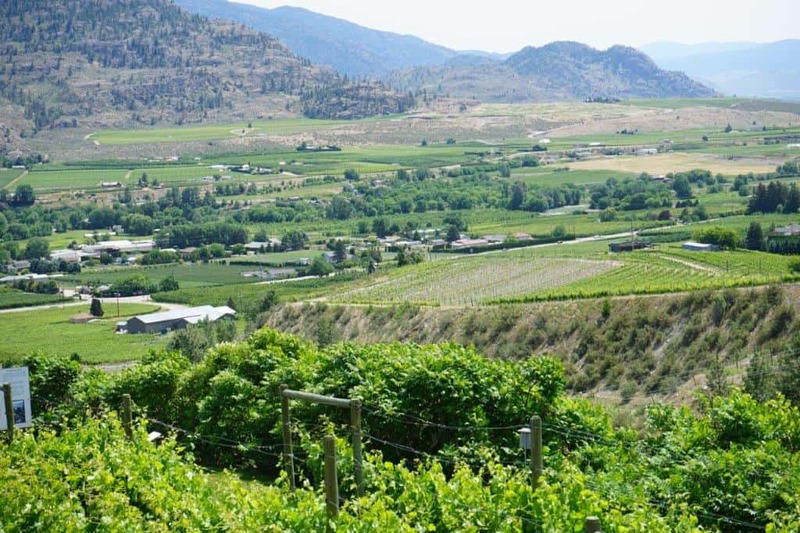 Akin to a quieter, less developed Okanagan Valley, it is considered a diamond in the rough. This valley is prone to extreme winds which are a vine’s friend. Hot breezes keep the moisture and humidity out of the vineyards – creating ideal conditions for sustainable and organic grapegrowing. Wind has also been shown to increase thickness in grape skins, imparting more tannin and giving the wines better structure. The Similkameen Valley will show you stunning examples of bigger reds, due to its desert-like conditions and high heat. Make sure to try the Celestial from Clos du Soleil Winery, and the Cabernet Franc from Orofino Vineyards, wineries located near Keremeos. Once you’re done drinking in the beauty of the Similkameen, it’s time to head to the Okanagan Valley. Here, you’ll also have the chance to visit BC’s two sub-geographical indicators: Golden Mile Bench and Okanagan Falls. The southern interior of BC is also the northern tip of the Sonoran Desert, which stretches all the way to Baja, Mexico. Here you will find the same temperatures, dryness, and even the same cacti and rattlesnakes as you would near Phoenix or Cabo. Fortunately, red grapes love and need this heat and environment to ripen, and in Oliver and Osoyoos they develop beautifully. 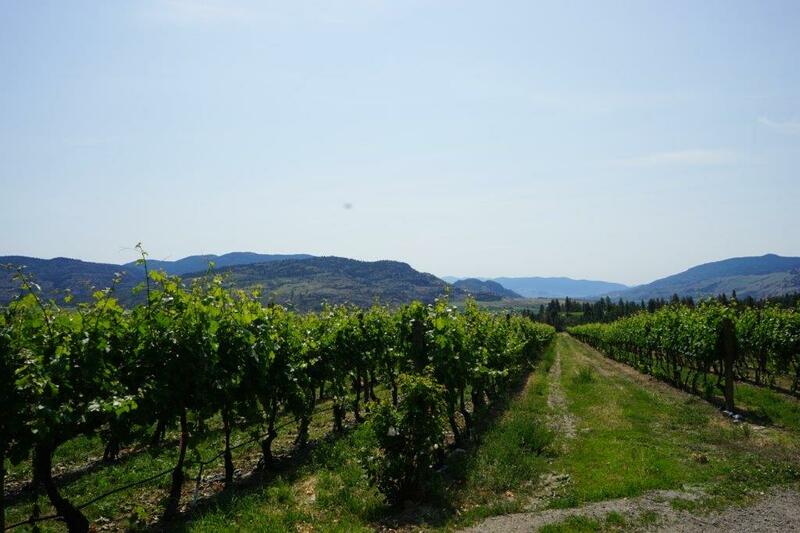 In this area you will find BC’s first sub-appellation, the Golden Mile Bench, located on the western side of the Okanagan Valley, where the gentle morning sun makes the area slightly cooler. Since the entire region bakes in heat, the western slopes get shade sooner as the sun sets, as opposed to the eastern slopes, which gather late day heat. This slight difference is noticeable in grape growing and is best suited to medium bodied varietals like Merlot and Cabernet Franc. Be sure not to miss the Cabernet Franc at Fairview Cellars, or the single vineyard Syrah from Rust Wine Co.
Head north to Okanagan Falls, a quaint spot tucked away between Oliver and Penticton. 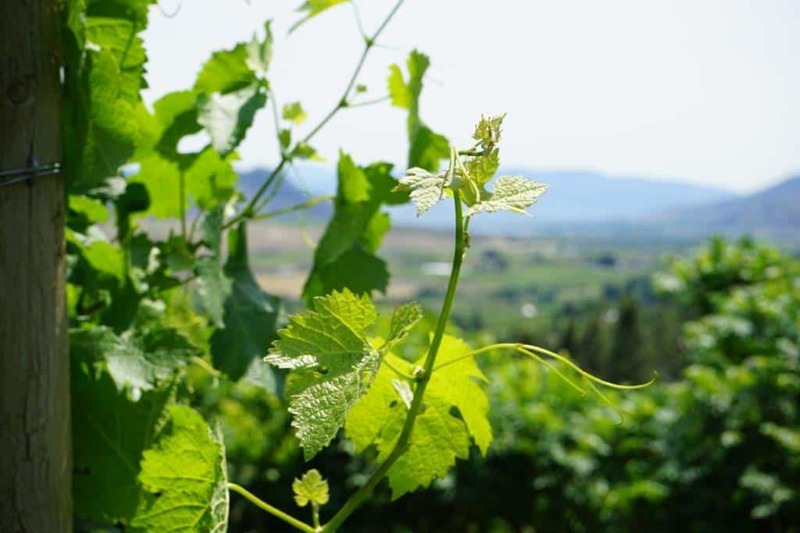 Okanagan Falls is home to notable terroir and higher altitude vineyards, which aid in development of acidity, perfect for varietals like Pinot Noir, Chardonnay and Riesling. Liquidity Winery’s Pinot Noir and Wild Goose Vineyards‘ Riesling are standout examples of what this climate can produce. British Columbia has many unique growing regions, and each is well worth a visit, no matter what wines you enjoy. 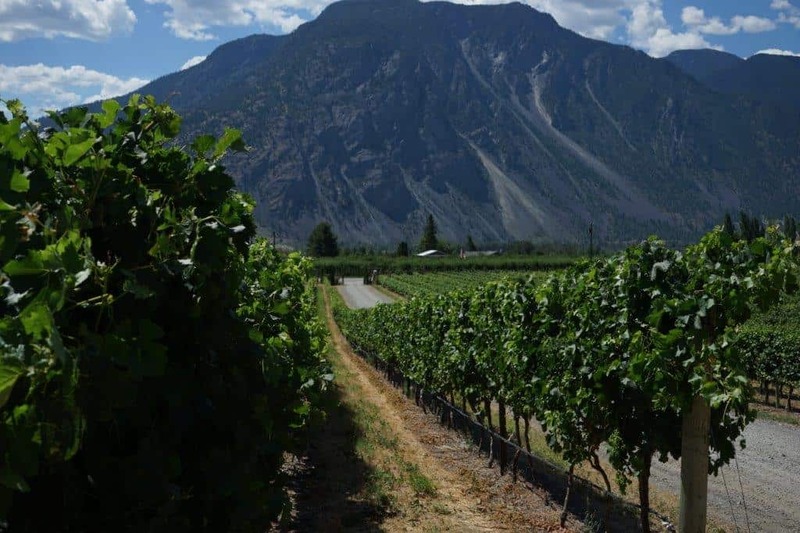 Showing an incredible range of terroir and grape varietals, makes BC an incredible wine playground, one which is still relatively undiscovered. Come explore, and enjoy your visit!